Before filling out the enrollment form please follow this link and ensure that you have read and understand the contents. Payments are also due at the time of enrollment. Once the enrollment form is submitted students will be taken to the payment screen. Enrollment forms submitted without payment will not be processed. 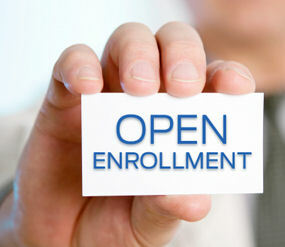 Individuals who have submitted an enrollment form without payment will need to re-submit a new enrollment form with the payment in order to be processed. Class seats are reserved once the enrolment form has been processed. Forms are processed according to their submission & payment date. Upon submitting this enrollment form you will be taken to the payment screen. Online payments must be submitted through paypal. Other forms of payment such as a cashiers or certified check can be discussed on an individual basis through our contact page. We appreciate the comments, questions, and enrollments from our students and visitors. We respect the privacy of any shared information, comments, including e-mail addresses. We do not share information of any kind under any circumstance and will not continue to send unwanted e-mails.